In an effort to stay current with medical treatments and trends Med Evac tries to post an update each month. Take a look at this months continuing education topic. Also, you can browse our past topics with the links below. We are excited to share with you some changes occurring within our program this year. 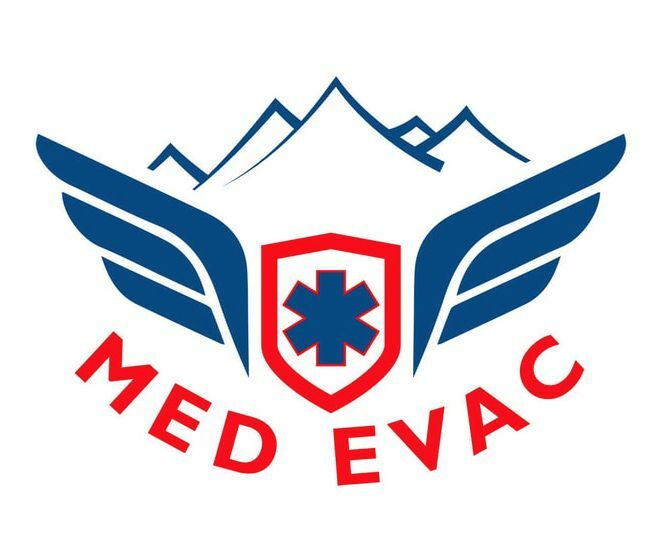 Effective 3/1/2019 North Colorado Med Evac will be rebranding to Med Evac. We are also pleased to announce the acquisition of 3 new Airbus H125 helicopters (formerly known as ASTAR AS350 B3e’s) in 2019. In an effort to offer free continuing EMS education to our partners in eastern Colorado Med Evac is able to host classes on the last Monday of every month. 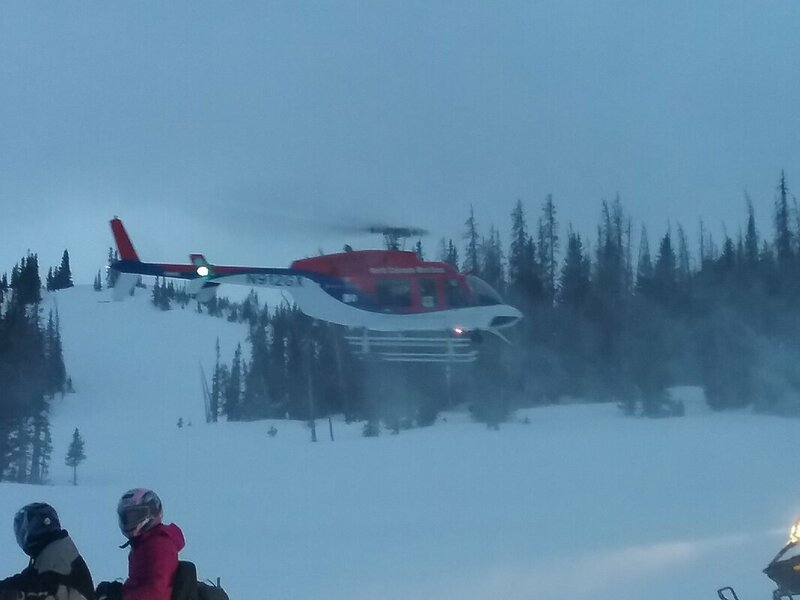 A woman was seriously injured after driving a rented snowmobile off a cliff near Grand Lake Saturday afternoon, according to Grand County Search and Rescue. 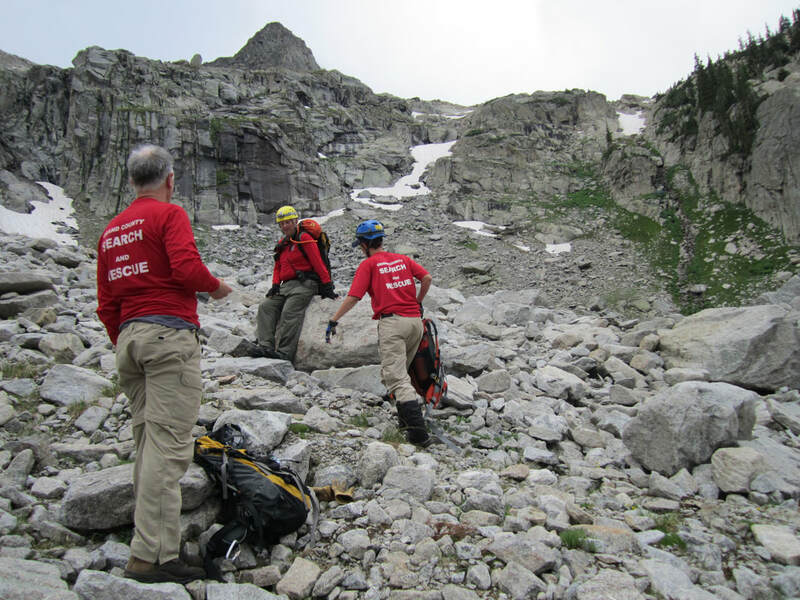 The search and rescue team worked with firefighters and paramedics to get the woman up a 150-foot ridge. She was then taken by a snowmobile to an area with a waiting helicopter, which then took her to a hospital. Sunshine streamed through static rotors of a North Colorado EMS helicopter onto a small crowd gathered in front of it on Friday morning as fallen Flight For Life pilot Patrick Mahany's legacy was cemented at a ceremony at the High Country Training Center in Frisco. North Colorado Med Evac is happy to introduce and provide our search and assist with insertion program. We have listened to the needs of our first responder's on the ground and have answered with this new resource for them. We think the SAI program will be a huge asset for Search and Rescue groups throughout Colorado to utilize. With SAI search and rescue groups can now utilize an air asset to better help locate and reach lost and injured individuals. Med Evac is an air medical transport service with three bases strategically located in northern and eastern Colorado. Med Evac provides scene and inter-facility transport of sick and injured patient's located throughout the states of Colorado, Wyoming, Nebraska and Kansas. Do you have a windsock? Does your facility have a windsock? Is it in good condition? Windsocks can help our pilots land and take off safely while visiting your facility. Please contact us if you would like to acquire one. ​CAMTS is a regulating agency that sets the industry standard throughout the air medical community. In 1996 Med Evac became the 36th air medical program accredited in the US. Today there are 165 programs. Med Evac is owned and operated by Med-Trans Corporation. Med-Trans provides Med Evac with the aircraft, pilots and mechanics. Banner Health provides Med Evac with the medical equipment and staff. Med Evsc is a proud member of the AAMS Association of Air Medical Services. AAMS is a national association serving the air and ground transport communities. The two organizations above have joined with Med Evac to be their air medical transport of choice. Med Evac proudly provides services to all agencies and organizations within our service area when requested.